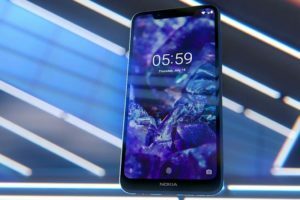 HMD Global has started the rollout of January updates to two more devices. 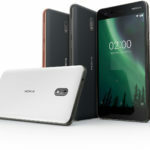 The Nokia 8 Sirocco (on Android One) is receiving the January update. 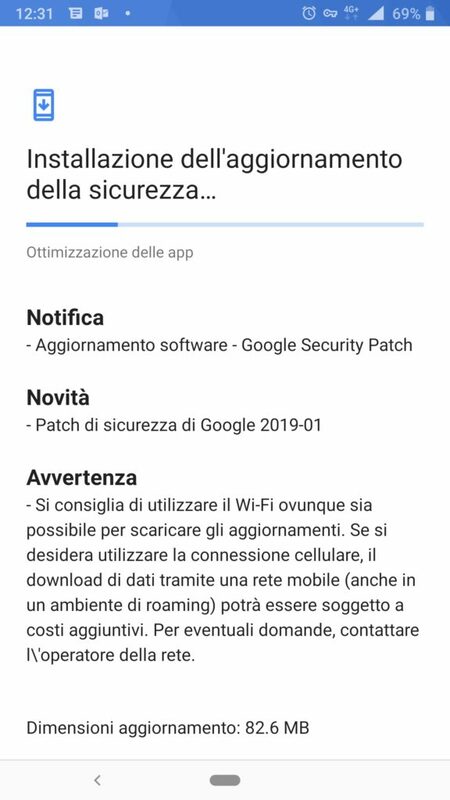 As usual, the update is a usual security patch (sized 82.6MB) with nothing fancy. 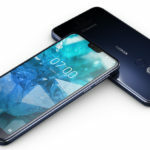 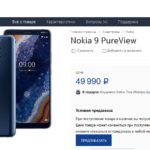 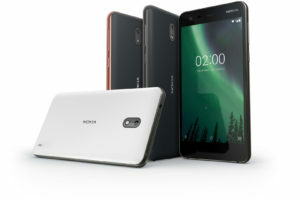 Nokia Mobile recently updated the Nokia 8 Sirocco to Android Pie. 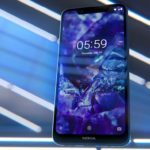 The Nokia 7 in China (which looks a lot like the Sirocco) is also receiving the January security patch update. 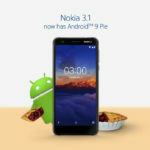 The new update is a maintenance release with fixes for the bugs seen in the Android Pie update. 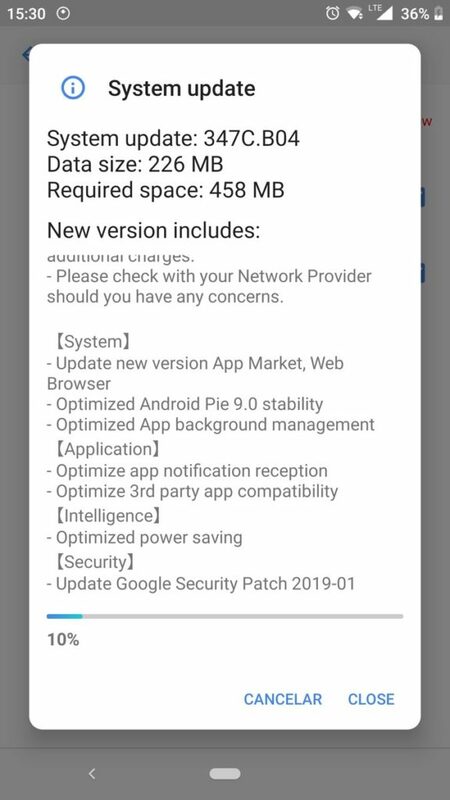 The update is 226MB and assures improvements to the background app management and also to notifications. 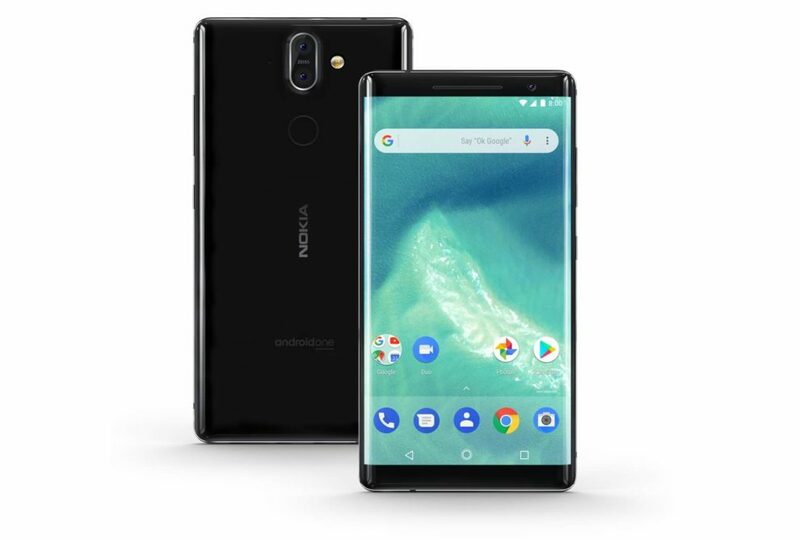 If you have either of the two devices, then head to the About phone section to do a manual check for updates. 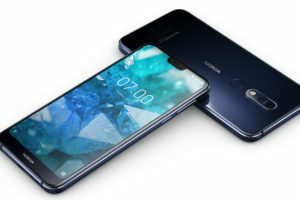 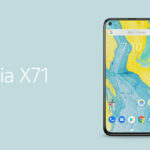 Thanks Saulo César for the tip (Nokia 7)!